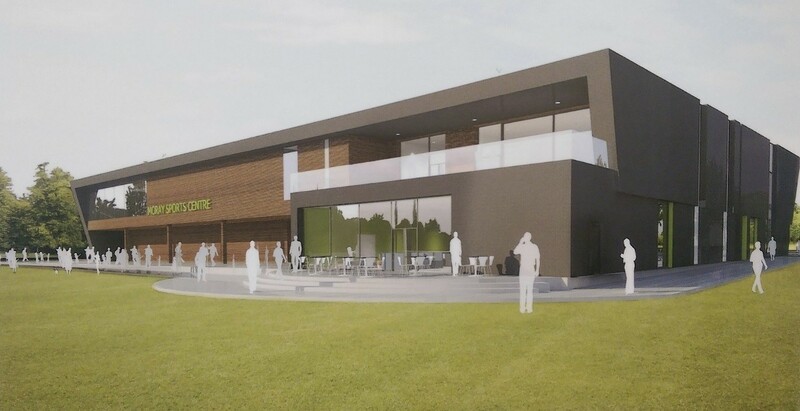 Morrison Construction have been appointed to deliver the Halliday Fraser Munro designed Moray Sports Centre, adjacent to the Linkwood distillery on the outskirts of Elgin. Phase one of the project will deliver a new gym, badminton courts, sports hall, studios, café and soft play area with further phases expected to include an indoor tennis hall, athletics facilities, gymnasium and martial arts hall. 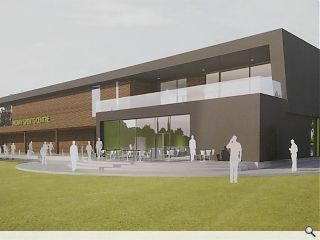 Moray Sports centre chief executive, Kathryn Evans, said: “We are already working closely with Morrison on pinning down the detailed design of this superb facility. Moray Sports centre and Morrison are aiming high. This building will be inspirational and welcoming. The design will stand the test of time. It will be highly energy efficient and cost effective to run. And the purposely modular design will allow future phases to be built efficiently. Work will commence on-site next year.